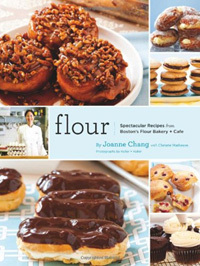 As cliché as this might sound, I really want to bake everything in Joanne Chang’s new baking book, Flour, Spectacular Recipes from Boston’s Flour Bakery + Café. 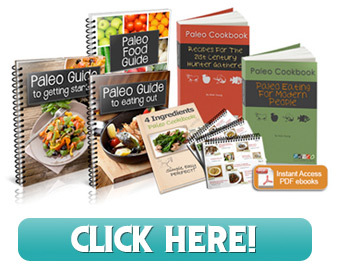 Really, there’s not a recipe I don’t want to try. She makes it all look easy, delicious and impossible to resist. There’s nothing over-the-top and too showy in this collection; just good old-fashioned treats. Somehow her selection of recipes, with their nostalgic family roots are just what one relishes on a fall afternoon when you feel like getting your fingers sticky with cake batter. I’ve tried my hand at the Oatmeal-Maple Scones and they’re delectable, in a healthy sort of way. The Raspberry-Rhubarb muffins are inspired and could not be better. The cookies and bars are a nice mix of classics (Ginger Molasses; Chocolate Chunk; Snickerdoodles) and freshly innovative (Cornmeal-Lime; Homemade Oreos; Lemon Lust Bars). I’m actually looking forward to my birthday on the horizon – I can make myself the Yellow Birthday Cake with Fluffy Chocolate Ganache Frosting. And, for Christmas morning I think I’ll be ambitious and make the Brioche au Chocolat (I’ll be the star Mom; they’ll never know I made them days before, pulled them out of the freezer and baked them up fresh). Chang claims they make them by the dozen every day at Flour, and every day they sell out. I think I’ll move to Boston.